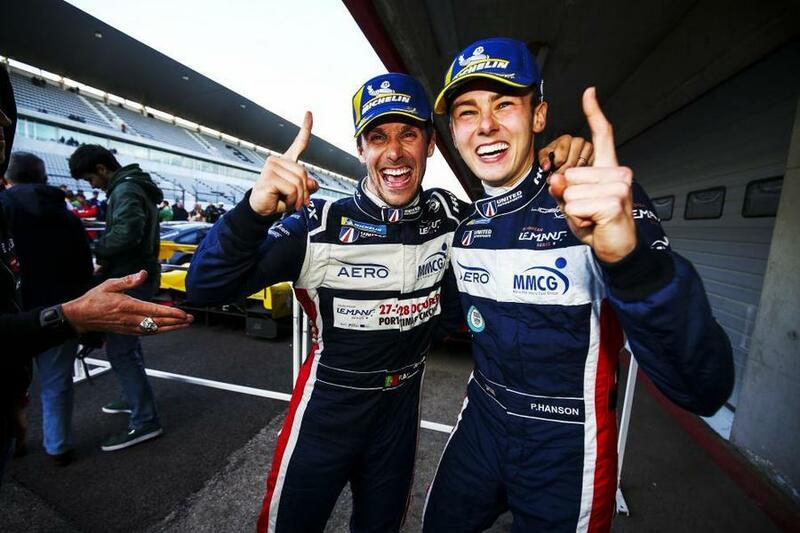 United Autosports have confirmed that Phil Hanson and Filipe Albuquerque will return to the team for the 2019 European Le Mans Series racing a Ligier JS P217. The duo raced together for the first time in 2018, winning the final two races of the year – Spa Francorchamps in the wet and Portimao in dry conditions. They eventually finished fourth in the ELMS team’s championship after a tough start to the year. The 2019 season will mark Phil Hanson’s second year with the team, where he became the youngest ever ELMS race winner at Spa in September. Phil will also race with the team as they make their Asian Le Mans Series debut, beginning later this month, as he’s joined by his 2018 IMSA and Le Mans 24 Hours team mate, Paul Di Resta. Filipe Albuquerque will be returning to United Autosports for the third consecutive year, after joining the team for their LMP2 debut in 2017. He raced alongside Will Owen and Hugo de Sadeleer, finishing second in the championship. Unfortunately, Filipe won’t be able to join Phil at the opening round at Paul Ricard due to his IMSA racing commitments. His replacement will be announced in the coming weeks. The 2019 European Le Mans Series begins at Paul Ricard with the official Prologue in April, with the first round beginning that weekend. The series then visits Monza (Italy), Barcelona (Spain), Silverstone (UK), Spa Francorchamps (Belgium) and Portimao (Portugal).